In retirement planning, free seminars to the public are a proven way to attract prospects and convert them to clients. But for seminars to be successful, you must first determine what topics will interest your ideal client. In other words, the flashiest direct mailers won’t get people in seats if the topic doesn’t resonate with them. Consider partnering with subject matter experts on topics of importance to people approaching retirement in a “Retirement Transitions Series.” By offering free educational seminars, you position yourself as a helpful resource in your community. You’ll be seen as the retirement expert, overseeing all aspects of retirement financial planning. 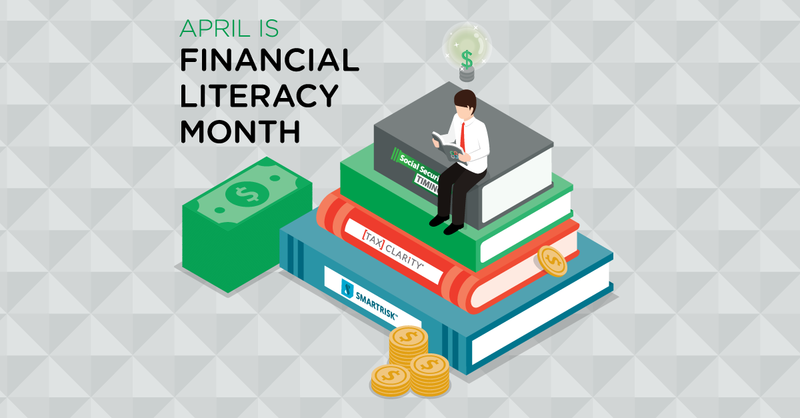 Your clients may think they know what’s best for their retirement, but you know you can help them make smarter decisions and avoid costly mistakes by optimizing their Social Security benefits or comparing alternate tax distribution strategies. Here are six topics routinely used by Covisum subscribers to attract prospects to free educational seminars. Because age 62 is the earliest workers can start taking Social Security, people approaching this age generally have a lot of questions, starting with, “should I take it early or wait?” The majority of people begin collecting earlier than their Full Retirement Age — a decision that often means they’re losing out on thousands of dollars. One of the biggest opportunities in the marketplace is for advice on Social Security. Imagine being the person to help them realize they could have lost thousands of dollars. When you present on this topic, prospects will want to sit with you and discuss their strategies. People headed into retirement need to know that taxes are different in retirement. Even with the recent Tax Cuts and Jobs Act, middle income retirees can face federal tax rates as high as 49.25% on each additional withdrawal from a retirement account. When you present the facts on how taxes really work, you show clients your value, and they’ll sign up for a consultation. Clients are often blind to market risk and typically don’t have accurate downside expectations — either too conservative or too reckless, leading to sub-optimal investment allocations. Advisor-client discussions are changing, and as the market moves closer and closer to the longest bull market in history, many clients are also asking questions about what will happen to their investment portfolios in the next market crash. Advisors who can analyze portfolio risk and help clients avoid costly behavioral mistakes will be positioned to add business to their practice. After presenting on this topic, clients will want you to help them be positioned properly for the next down market. Pre-retirees fret about running out of money in retirement and losing their independence, but the sad reality is that one of the greatest risks they face in retirement is outliving their money. And a single unexpected extended-care event is all it takes to derail their financial plan. Offer an educational seminar that shows how the proper retirement planning steps can mitigate these risks, and you’ll start building trust with clients looking for guidance at this stage in life. While attorneys draft the documents that make up estate plans — everything from wills and trusts to asset titling and powers of attorney — your role as a financial advisor is to ensure that estate plans succeed. Partner with an attorney to present on the importance of these documents in retirement planning. By offering an educational seminar on the topic of estate planning, you’re positioning yourself as a retirement resource, able to answer some of the most basic questions that pre-retirees have early in their journey. Anyone approaching their 65th birthday will have questions about enrolling in Medicare, as well as whether to get a Medicare Supplement plan or Medicare Advantage (Medicare Part C) plan. Find a local partner to present the basics of Medicare, such as what is covered by Original Medicare and what is not covered, what late enrollment penalties to avoid and other important dates to know. Longer lifespans and rising prescription costs are among many reasons why health care is an increasingly important part of retirement planning. Answer your future clients’ questions at the beginning of their retirement journey with the help of a Medicare expert, and you’re showing them that you understand one of their greatest worries. As you see, these seminar topics are broad, allowing you to reach a range of people at different points on their way to retirement. For example, maybe somebody already enrolled in Medicare but hasn’t yet claimed Social Security and has been wondering what to do. Once you have your topics and speakers nailed down, you’ll need to create attractive marketing material, like a direct mailer or emails that are part of a digital marketing campaign. You’ll also need to craft captivating seminar presentation materials. 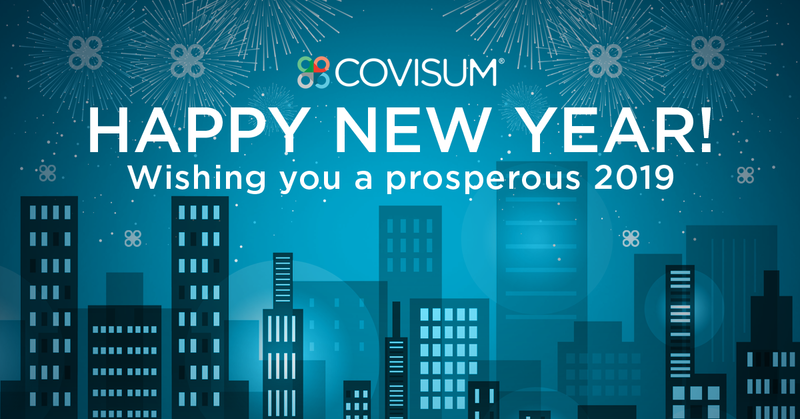 While you can create your own direct mail pieces and PowerPoint decks from scratch, many advisors find great value in the proven PowerPoint seminar deck that is provided free with a paid subscription to Covisum software. Each subscription to Social Security Timing, Tax Clarity, and SmartRisk, comes with its own seminar presentation targeted at prospective clients and relevant to the report outputs you get from the software. The presentation is fully customizable, so you can add your own cases and disclosures. Additionally, we provide an example of a successful direct mail piece promoting a seminar series similar to what we’ve outlined above with your paid subscription to any Covisum software. 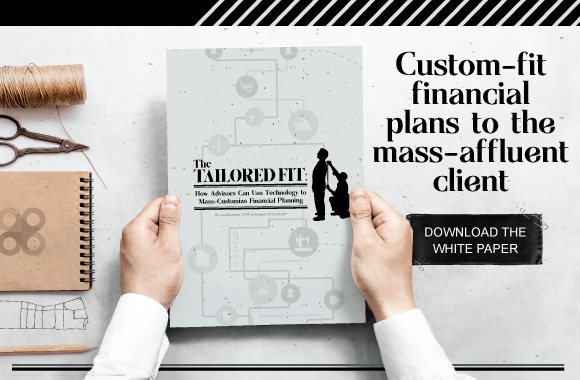 This valuable content helps you connect with prospective clients, show your value and market your services in today’s competitive environment. The software, training and support help you deliver holistic retirement plans for better results for your clients. You can subscribe to one or all three — Social Security Timing®, Tax Clarity™ and SmartRisk™. Get your free, no-obligation trial today and gain access to the retirement transitions series’ direct mailer and presentation when you purchase a full subscription. 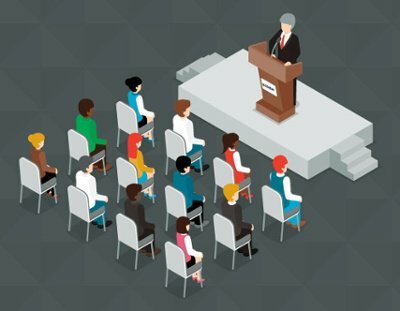 Need help getting started with seminars? Check out “Seven steps for seminar success” and use our free downloadable first meeting checklist to follow up with the new prospects you gain from conducting your seminar series.